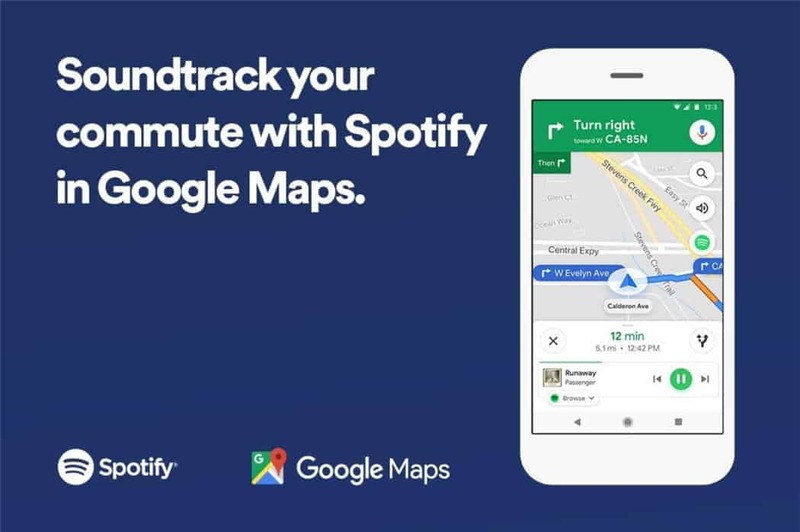 Ever been using Google Maps while listening to your Playlist on Spotify? There are times when you want to skip or change songs on Google Maps, but it requires you to switch back and forth between 2 different apps. Or at least, doing a swipe from the bottom or top to see the playback controls within your mobile operating system. Well, no more. As of now (or within the next update in a day or two), Spotify will now be integrated within the Google Maps app. Pausing, playing, skipping, or rewinding tracks are now within reach with just a single finger tap in Google Maps. 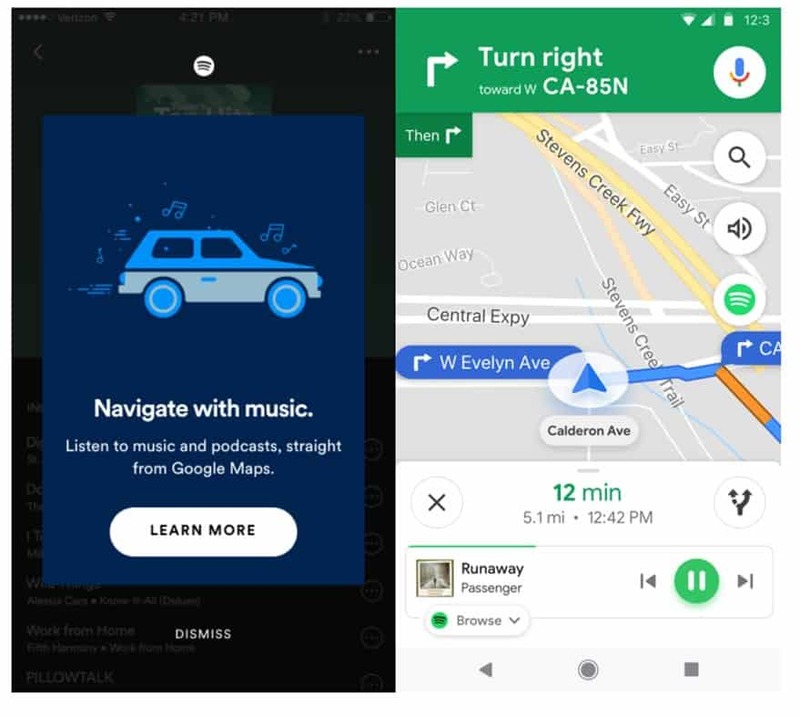 It’ll also provide interface to browse songs, albums, and playlists all inside the same Google Maps app. To have this integration, make sure to update both your Google Maps and Spotify within the next couple of days or so. Apple Music users will most likely never get this integration within Google Maps. Tough luck, but then again, you shouldn’t be tapping away while you are driving, and you can always use Siri to change songs and control your music playback.